Rolf, son of Hiarandi the Unlucky, is a character who exemplifies the effect of Christ’s teachings upon the Icelandic people during their heroic age. The book is set in Iceland in the days when Christianity has come to the island though the old customs still linger. Hiarandi, at the urging of his wife, does an unprecedented thing: he lights a signal fire on a dangerous point of his land, thereby challenging the accepted custom which places lucrative salvage at higher value than the saving of life. However, the life that is saved that night causes his own death and the unjust outlawing of his son Rolf. 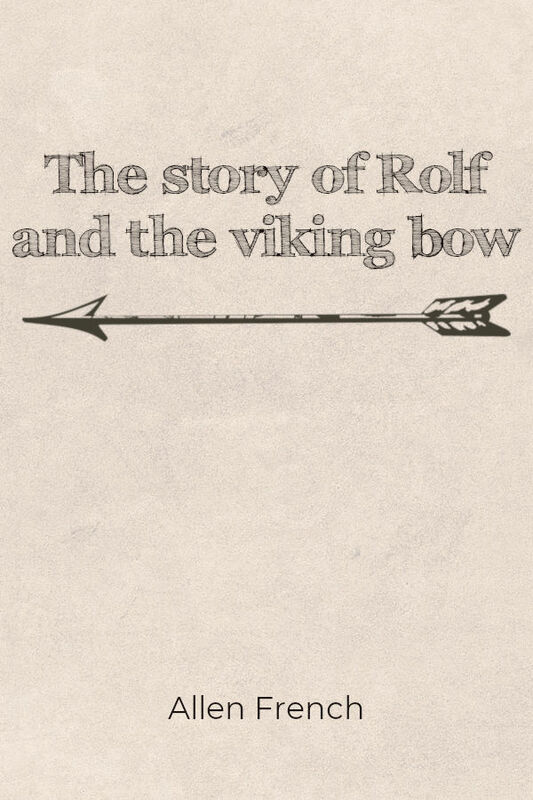 Rolf’s response to this injustice creates a suspenseful, thought-provoking tale difficult to put down.